Are you a fan of MUJI? 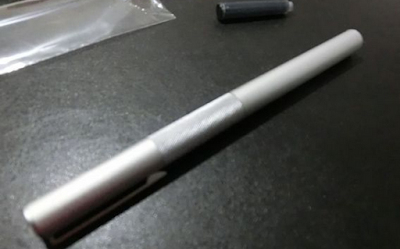 Have you ever used an aluminum pen? As you know, Muji’s products are very delicate and special all over the world. Are you a fan of MUJI? Have you ever used an aluminum pen? Aluminum pen is not common on the market, but more and more manufacturers use aluminum material to produce pen, and MUJI have one which is really awesome. Pure aluminum is a soft metal, poor compressive strength, highly ductile, since hard enough, so in writing the daily exposure to the environment, easily bump damage, so aluminum pen parts are not the kind of daily use often friction parts, aluminum alloy after adding certain ingredients that can produce a variety of aluminum alloy, can maintain its original features lightweight, but also increase the hardness and toughness. Aluminum pen body, lightweight and easy to carry. There are a variety of pen material. 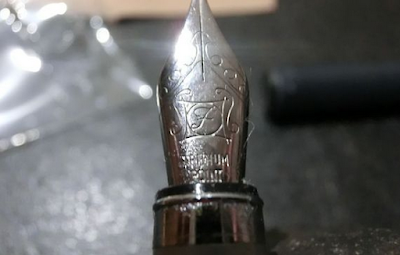 Human extensive use of metal materials of various containers, including pen manufacturing, people have been found in Pompeii bronze pen, artists with handmade pen, materials including precious metals, of course, customized products to meet the different needs of the wealth class. With the technology and the development of smelting technology projects, including copper, silver and gold and other metals can be stamped and tube bending, which can be used to manufacture metal cap and pen body. In many cases the grassroots metal such as copper, will be covered with a thin layer of gold or silver and other precious metals, at first this process is mechanical rolling, then gradually being replaced by more efficient plating process. In many cases, the stainless steel cap and pen body in terms of durability and economy by consumers on all fans. 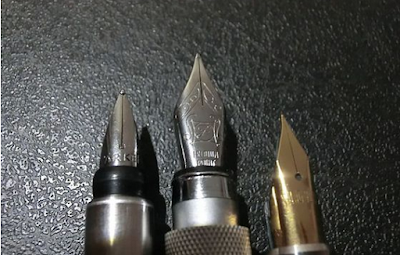 A second chance, palladium and titanium metals are also used as material pen, and achieved success in the late 1970s, through difficult experiments, pen manufacturers through modern technology has produced several lightweight titanium pen.